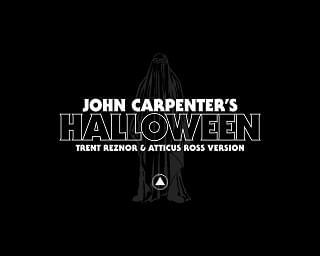 They first released their version back in October of 2017 in celebration of Carpenter’s album “Anthology: Movie Themes 1974 – 1998.” With the “Halloween” reboot debuting this weekend along with Carpenter’s new original soundtrack, the Nine Inch Nails members’ version of the theme will be put out on vinyl for the first time. The A-side of the 12-inch vinyl release will feature Reznor and Atticus’ take on the theme, while Carpenter’s 2017 version will be featured on the B-side. Fans can pre-order the release HERE.